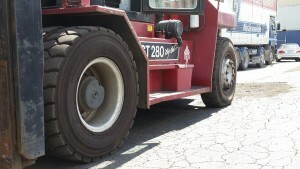 Fork hoist Tyres or Fork-lift Tyres are many and varied with nothing too big or small for Mullins Tyres to handle. Pneumatics or solids, solid fill or non marking tyres, we supply on-site fitting service for all options that result in your machine having less down time. And the price may surprise you as well. 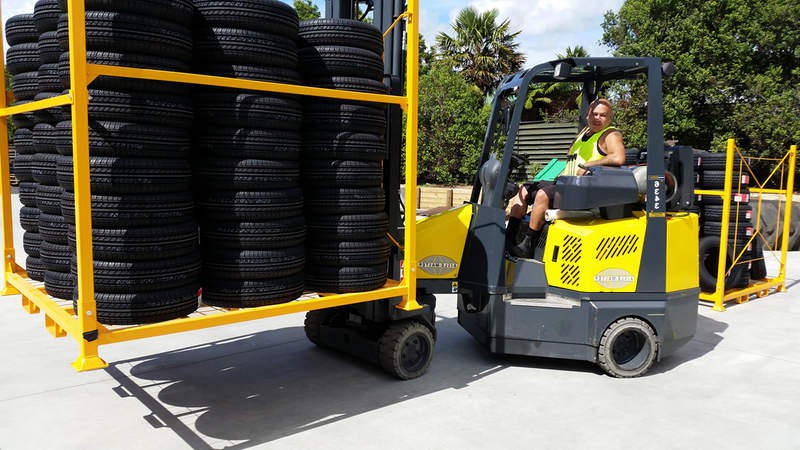 Mullins Truck Tyres make sure that the Fork lift tyres are the right tyres for your specific usage. Because we can supply from many leading Fork lift tyres brands rather than just the one suppler, we are pretty sure we can supply and fit any forklift tyre to match your requirements. Contact us at Mullins Tyres for your Fork hoist or Forklift tyre replacement or repair.